Great features; great condition and best of all great price! Buy smart knowing that this vehicle has a clean carfax title history which studies show deliver a higher quality vehicle! Just click on the carfax logo at the top right of this page for the detailed carfax history!! 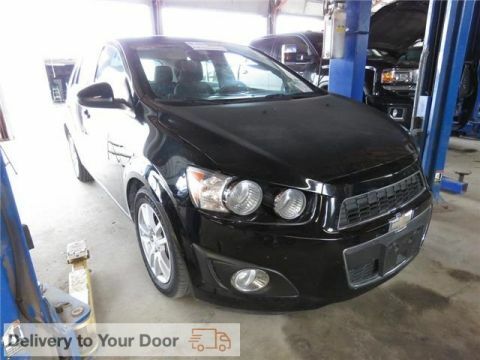 This vehicle just like any other on our lot has been recently serviced! Looking to finance? We have several lenders and credit unions with super competitive rates and affordable payment options that will make this process a breeze for you while you save! Bad credit? No worries; we can help! 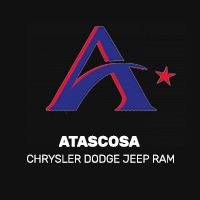 Dont forget to ask about our extended warranty options that will protect your investment! Just ask any of our customer service professionals how and we'll be more than happy to answer any questions you might have! We ship vehicles from coast to coast so please call us to get a quote for your destination! 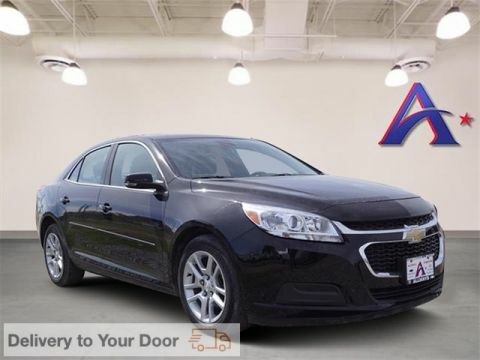 Hurry on in to Allways Chevrolet today and find out why thousands of car shoppers have been choosing us since 1997!